355nm 5W Picosecond Fiber Laser is a versatile, pulsed laser system designed for all industrial applications that require continuous tuning of the repetition rate,maintenance-free operation and low cost of ownership. The laser can be triggered from pulse-on-demand up to 100 MHz from either an internal or an external source (master or slave mode), and can provide pulses from 30 ps up to 10 ns in pulse duration. 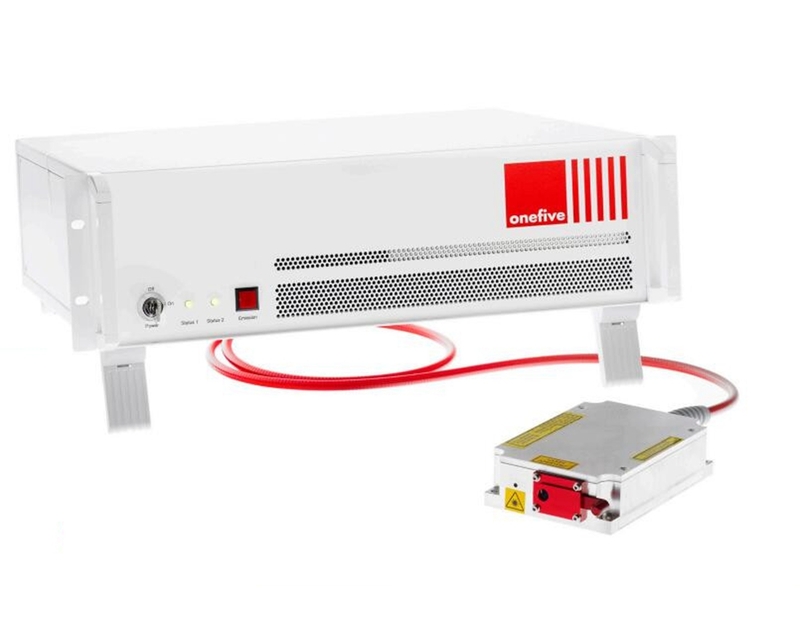 355nm 5W Picosecond Fiber Laser has already proven to be an ideal, robust source as depletion laser for super-resolution STED ﬂuorescence microscopy, for which application it can also provide a complete solution when combined with the single-box multi-wavelength excitation system.